The Rhino-Rack Anchor Straps are manufactured from heavy duty 25mm polyester webbing that is strong enough to warrant a 60kg / 132lb load rating. 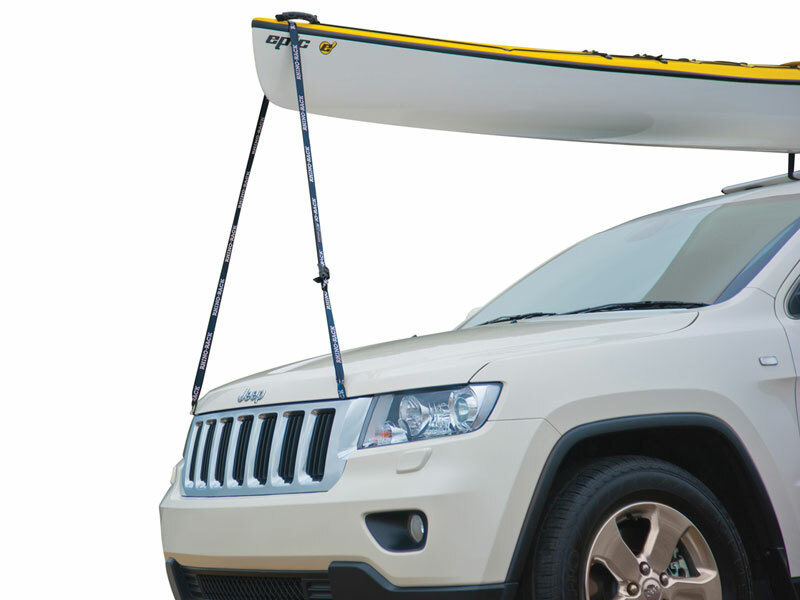 Add extra stability when transporting your long kayak or canoe with the Rhino Anchor Strap. 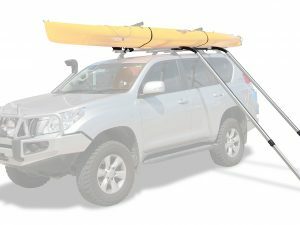 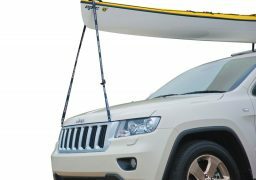 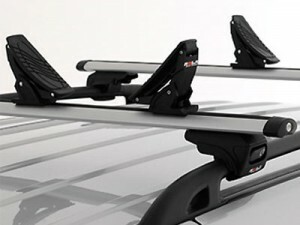 Add extra stability when transporting your long kayak or canoe with the Rhino-Rack Anchor Strap. 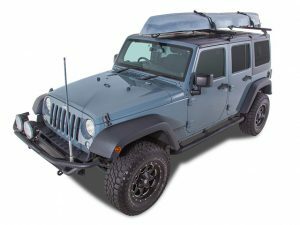 The Rhino-Rack Anchor Straps are attached underneath the bonnet of your vehicle and allows you to feed through Rhino-Rack Tie Down Straps or a rope over your watercraft or long load to provide the extra stability and security. 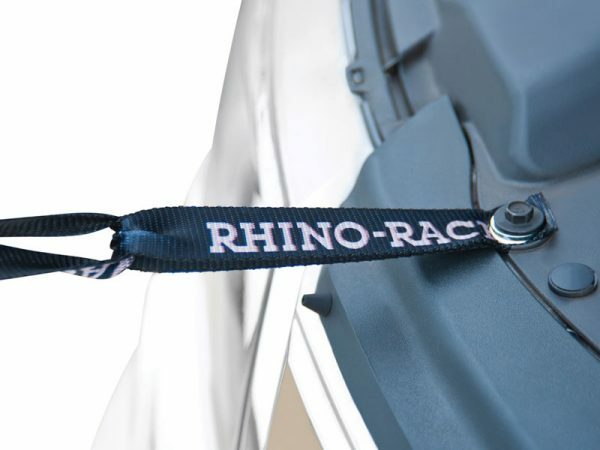 The Rhino-Rack Anchor Straps are manufactured from heavy duty 25mm polyester webbing that is strong enough to warrant a 60kg / 132lb load rating. 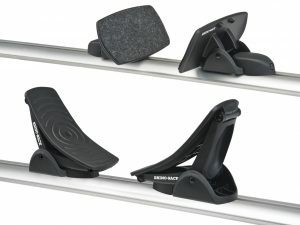 Each strap is 195mm in length and included in the package are 2 x M10 washers.